By Sia in Internet. May 15, 2017 . Longtime Waze users are probably well aware that the navigation app comes with a large number of Voice Direction options, ranging from the default ones to the occasional celebrity voice. From this point forward, you’ll also be able to add yet another voice to Waze’s option – your own! 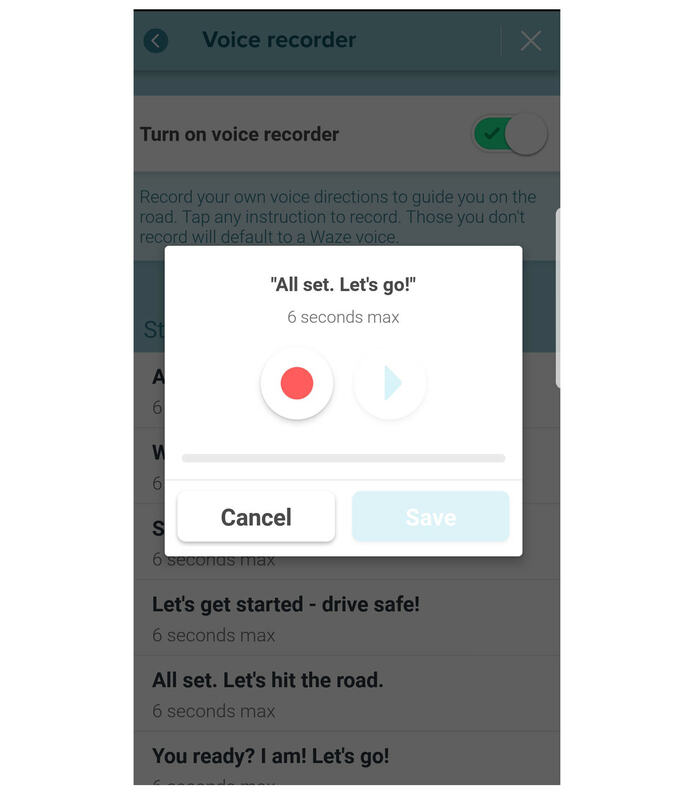 In Waze’s latest update, the app now comes with a Voice Recorder feature that lets you record your own voice directions. 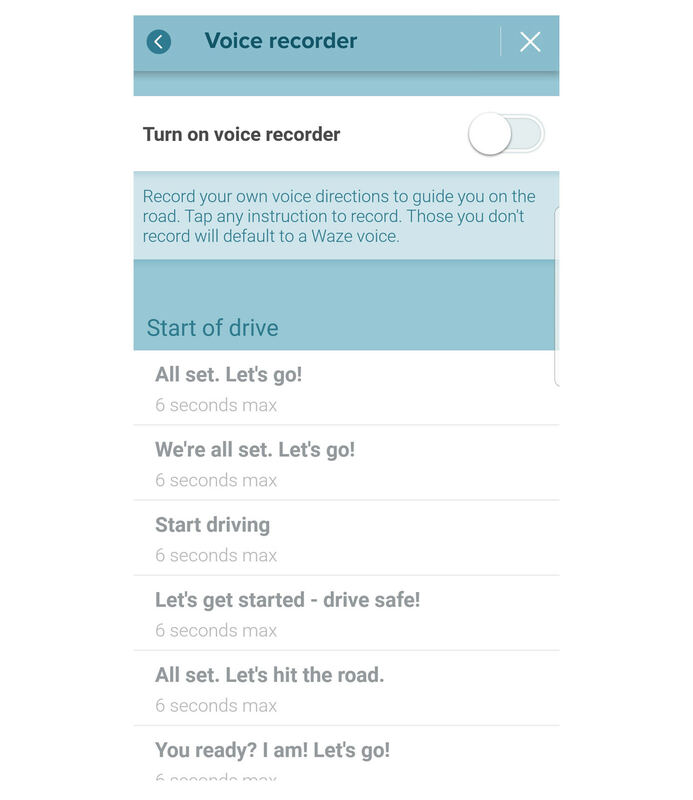 Inside the Voice Recorder, Waze has prepared a handy list of 39 commands, all of which are capable of supporting a voice of variable lengths. Recording a voice direction is pretty straightforward. All you have to do is toggle the Voice Recorder on, tap on one of the commands you wish to record, and when you’re ready, tap on the Record button. As Waze will warn you when you first attempt to record a voice direction, this should ideally be done in a quiet environment as to ensure that the recording is clear. Once you’re done recording your voice directions, you can then use said recording by going to the Voice Direction menu and choosing your recording. Unfortunately, it appears that Waze has not implemented an option to allow users to share their voice directions with one another, so if you wish to share your voice directions with your friends, you’re going to need to record yet another batch of directions.